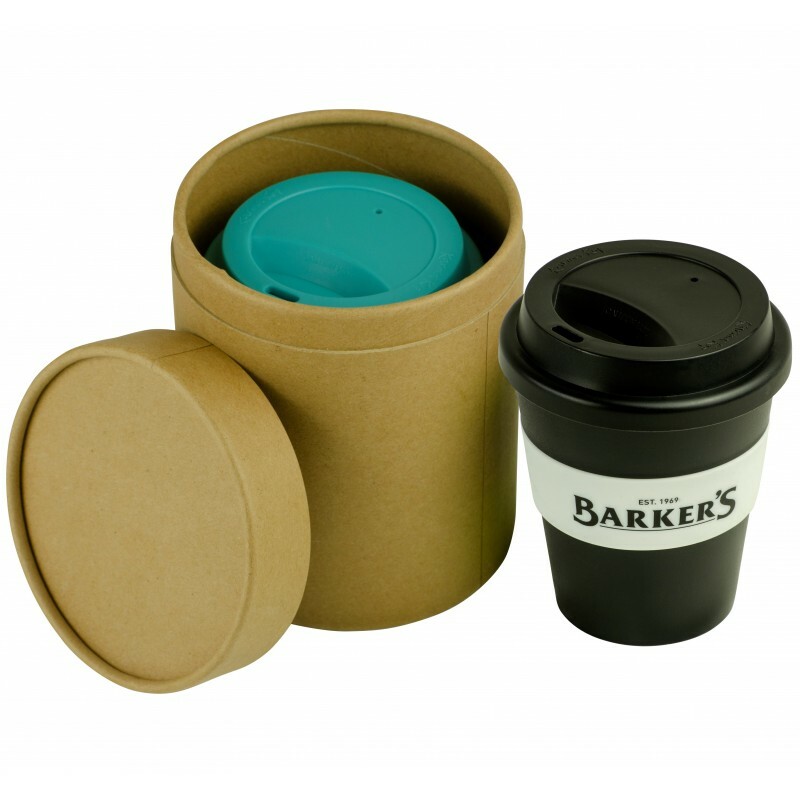 Put an end to waste and put sustainability in the palm of your hands. 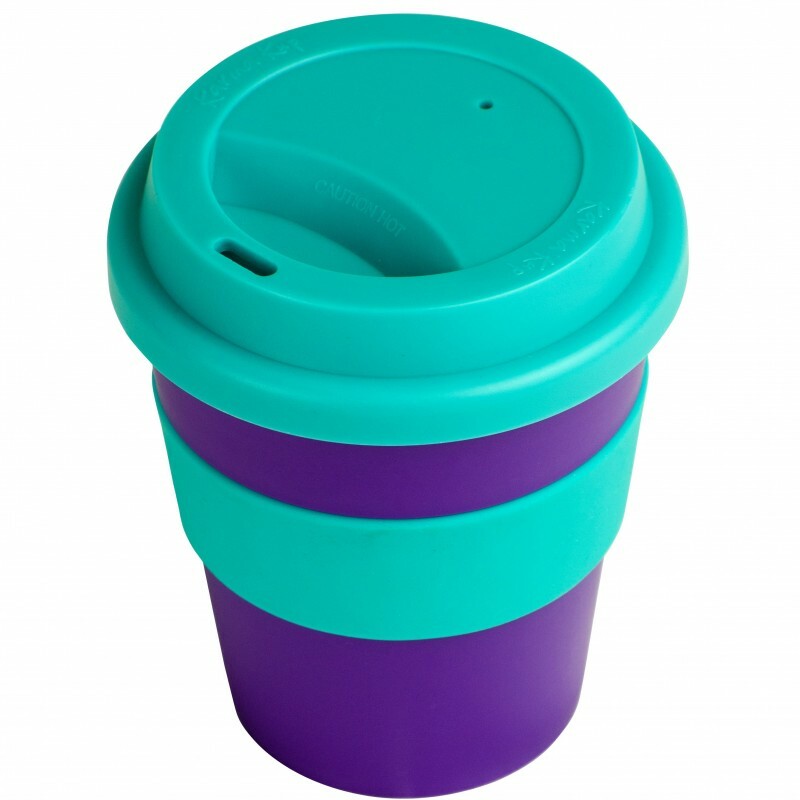 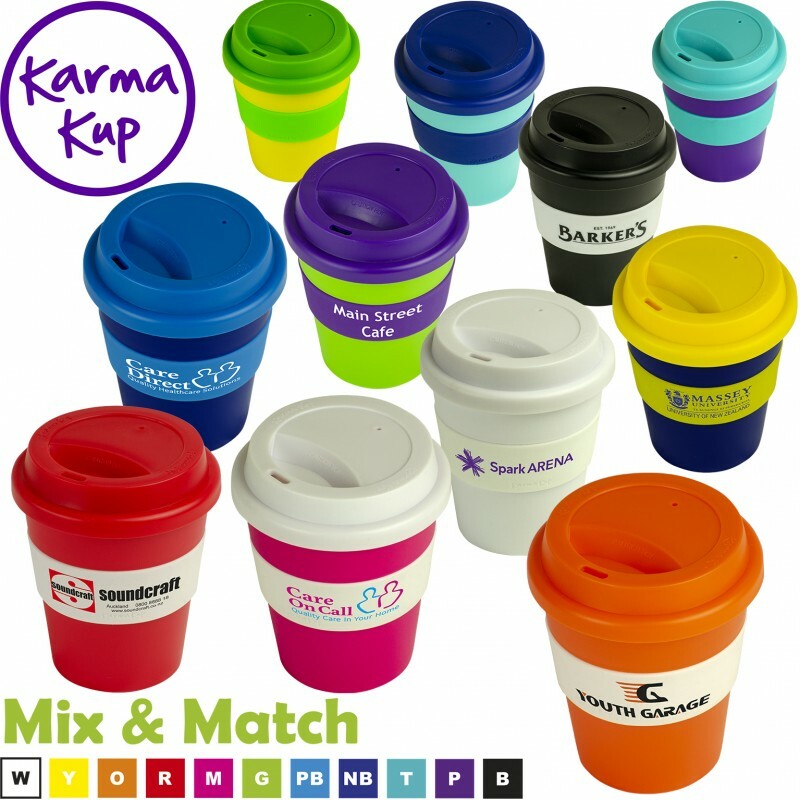 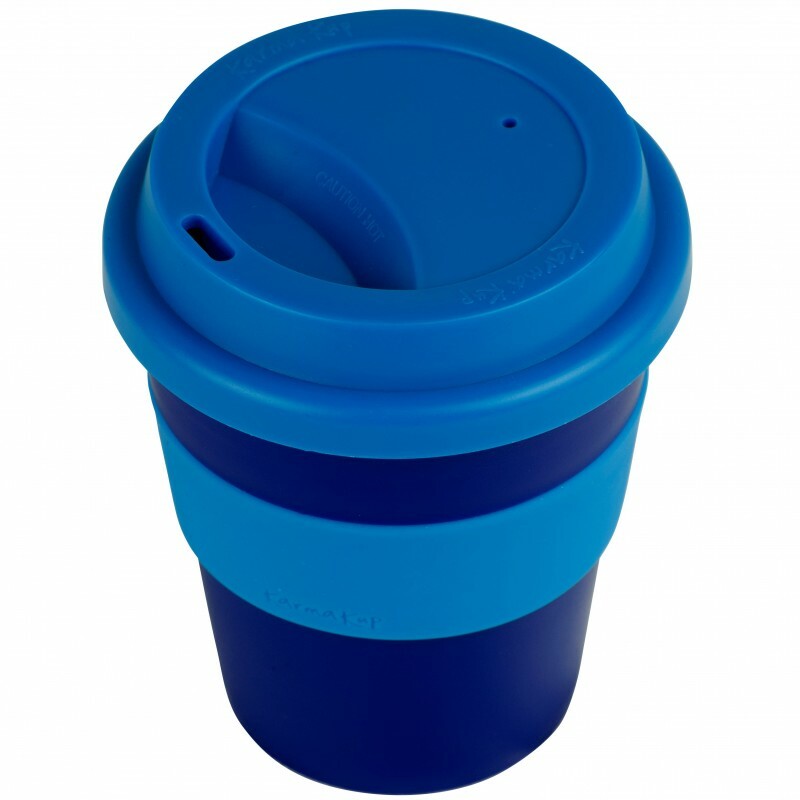 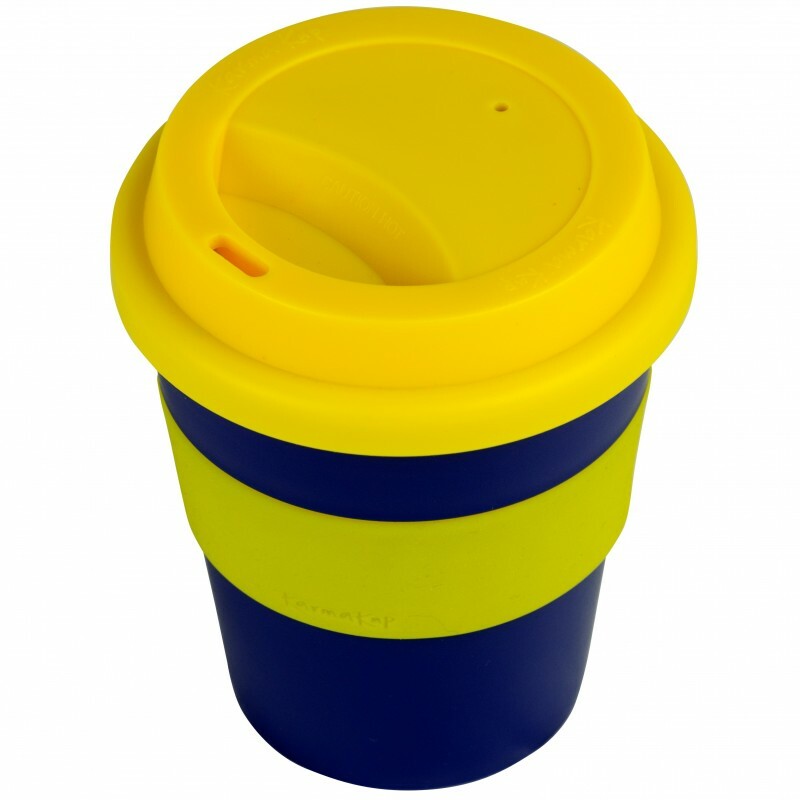 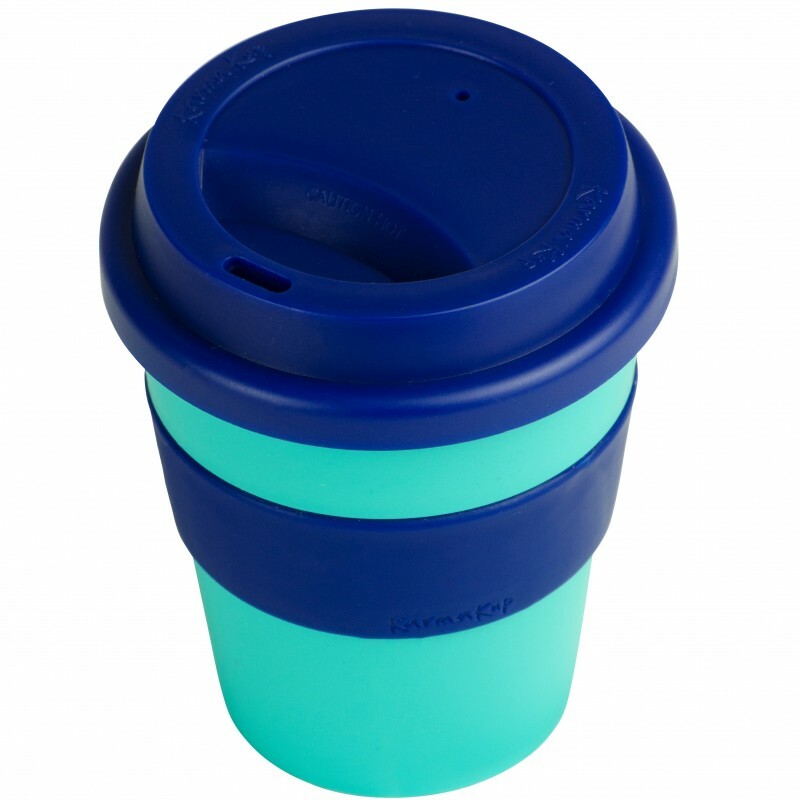 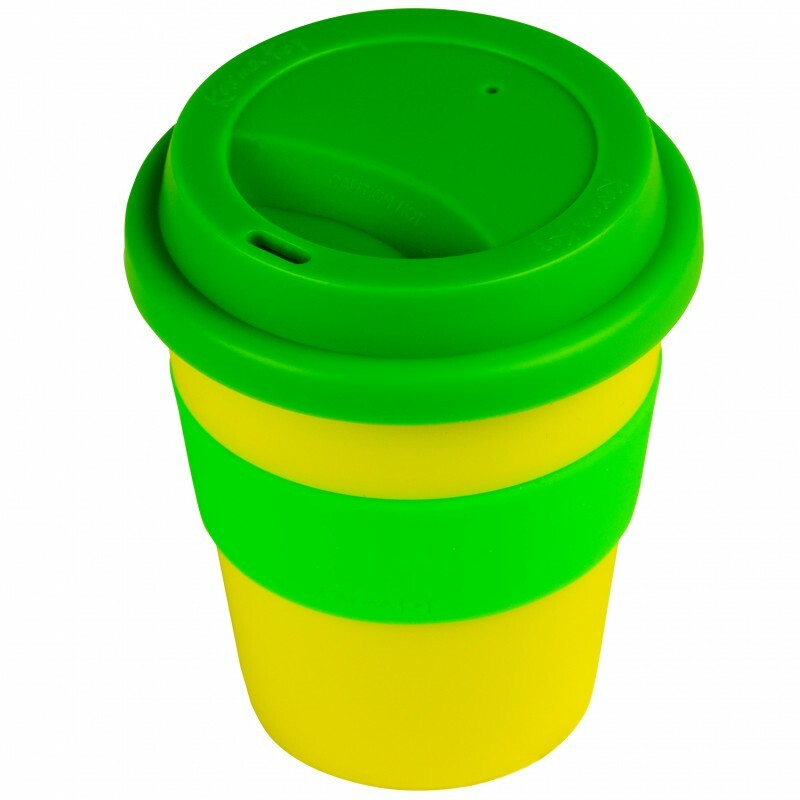 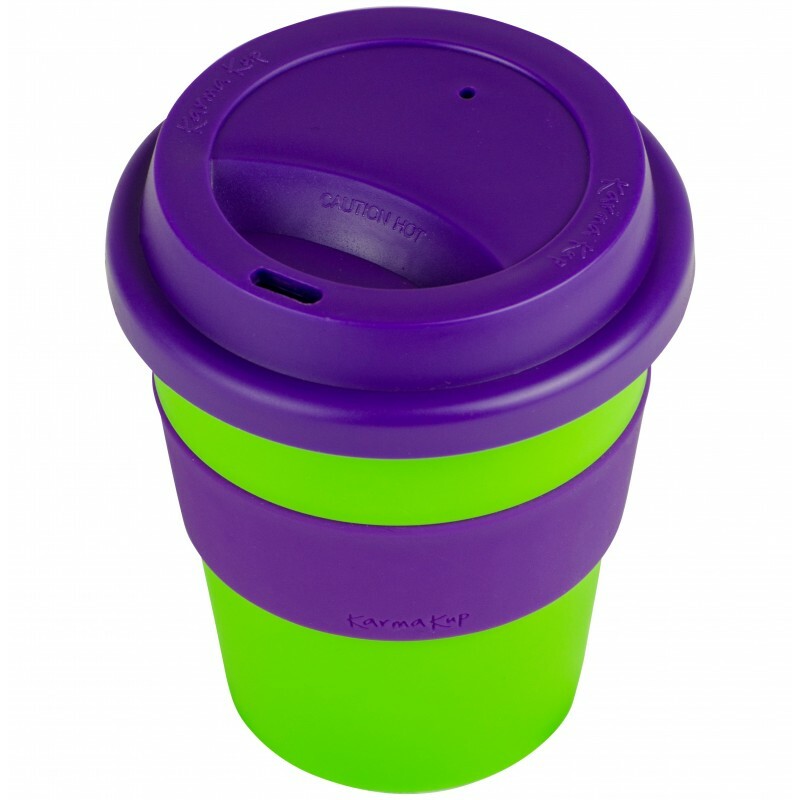 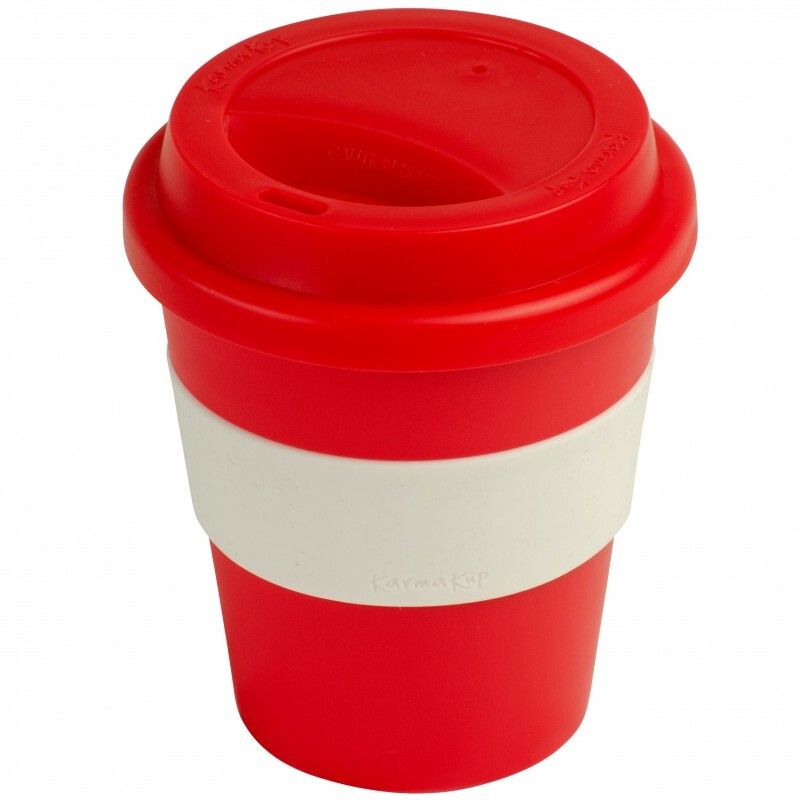 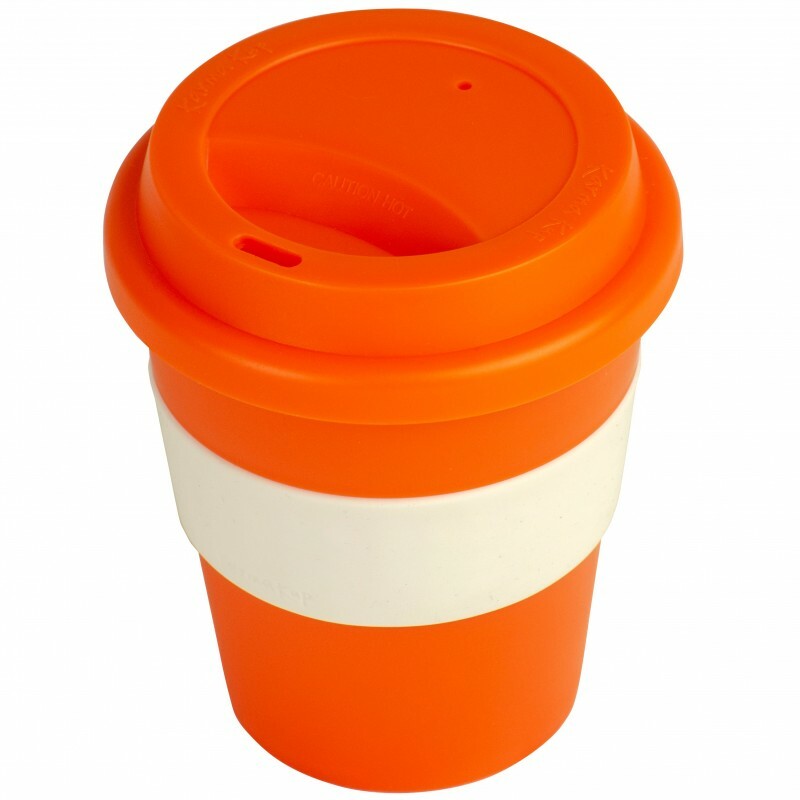 320ml / 11oz Matt finish cup, BPA free and non toxic, plastic originlal Karma Kup is now available in 11 Mix & Match vibrant colours. 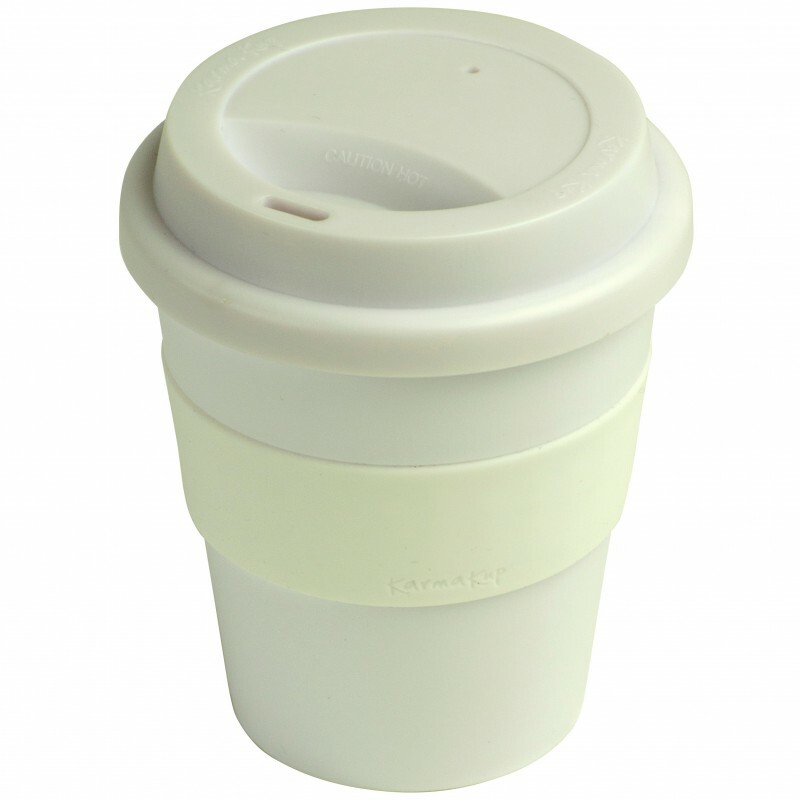 Screw top Plastic lid and dish washer safe. 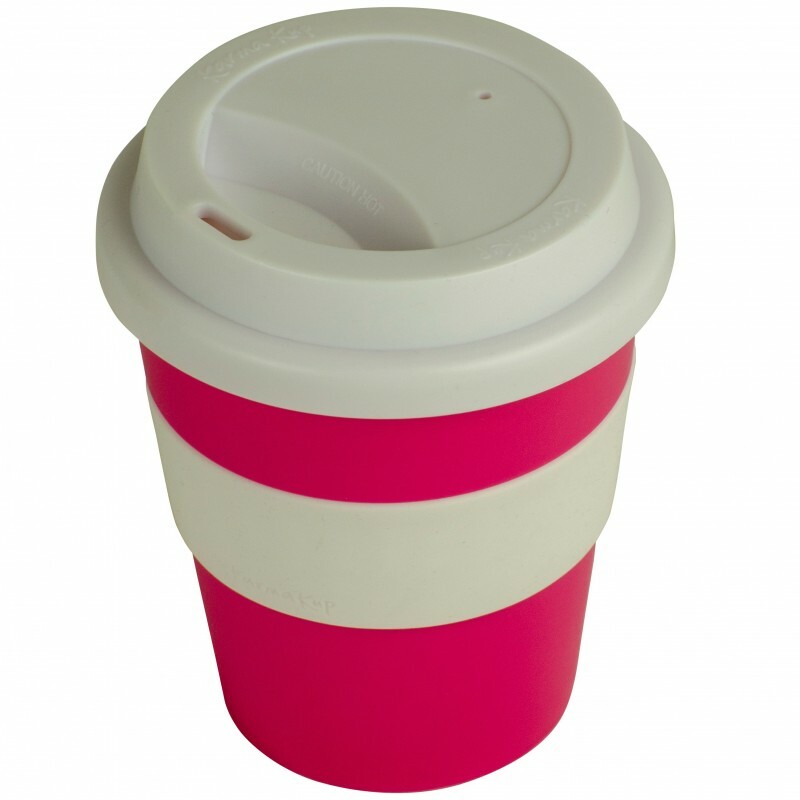 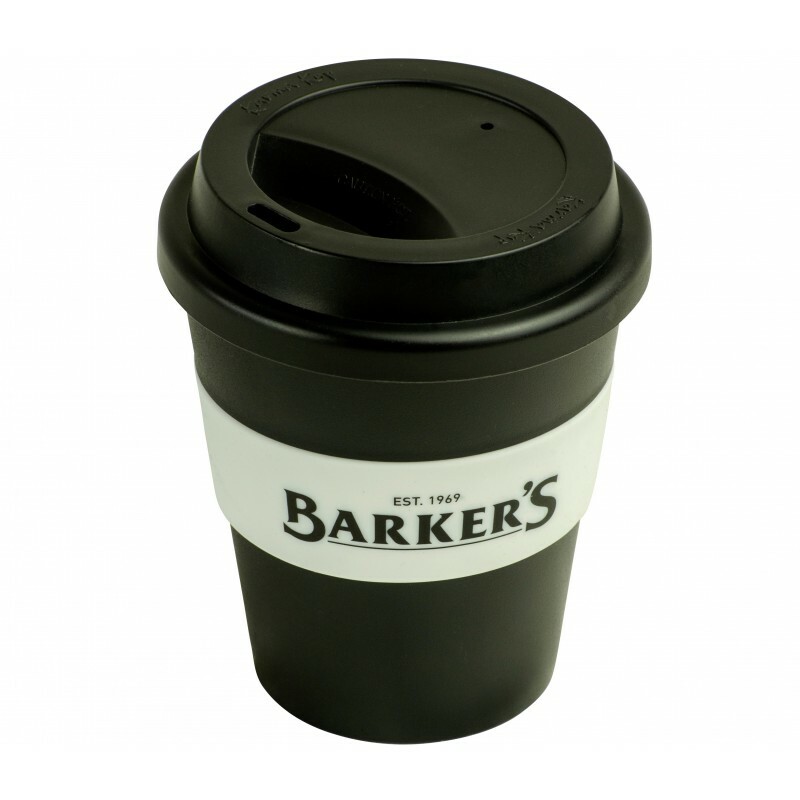 Karma Kup can be decorated with 2 colour print on silicone band.